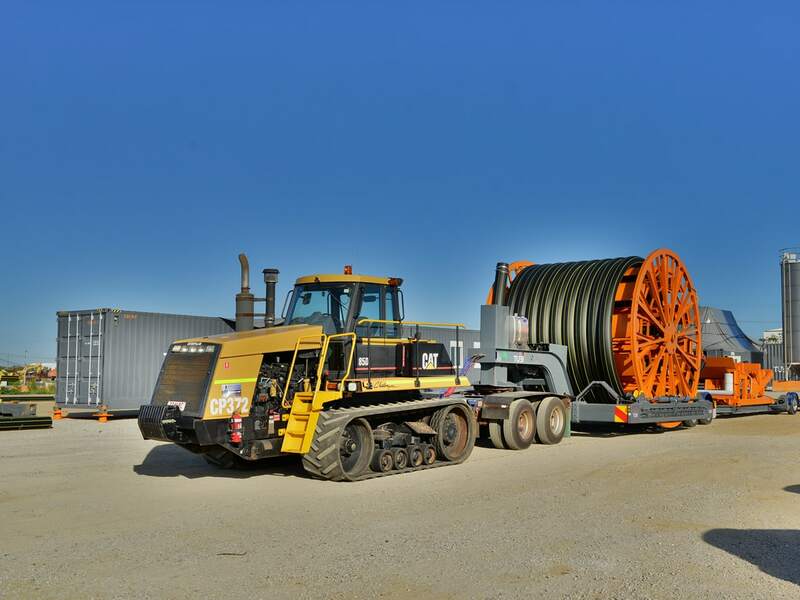 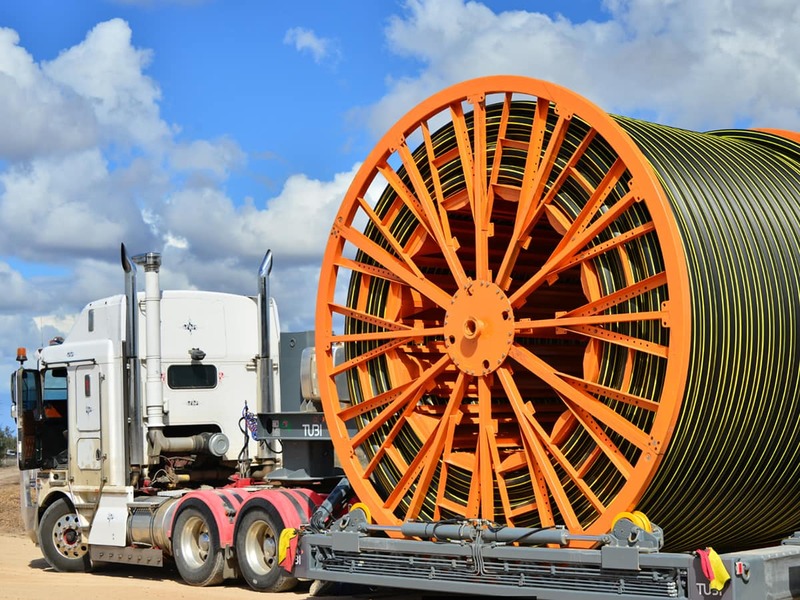 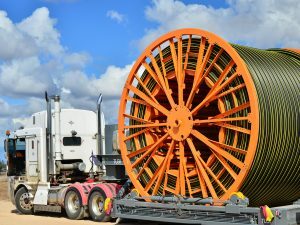 Working with our exclusive reeling and coiling technologies we can provide high-performance advantages for the oil, gas and power generation sectors while minimizing disruption to the community and local environment. 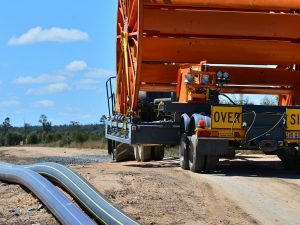 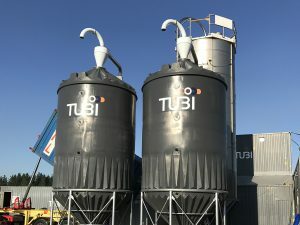 At Tubi we partner the best global technology in HDPE (high density polyethylene) with our unique patented modularised system of production to deliver rapid rehabilitation and installation solutions. 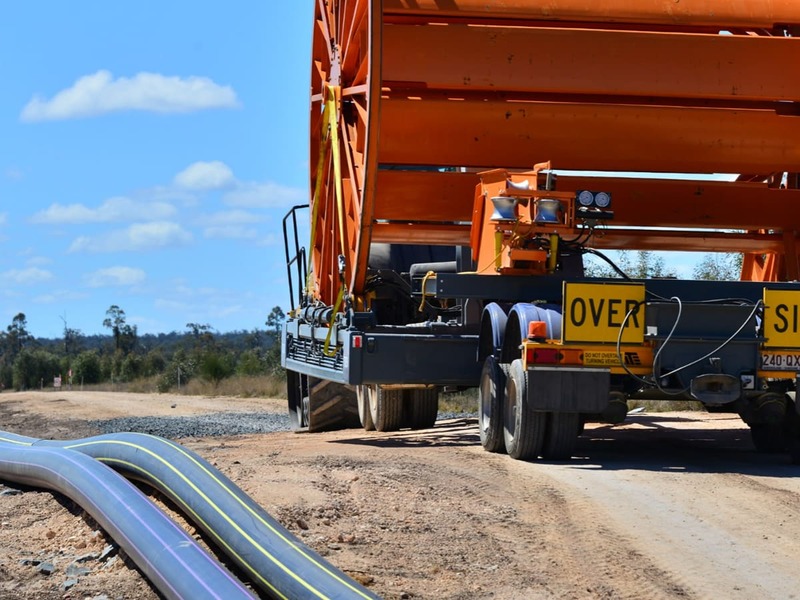 Our technology in this sector is steering tomorrow’s global developments of industry construction methodologies and equipment by reducing project and health, safety and environment costs, whilst delivering a recognised world-class quality of product. 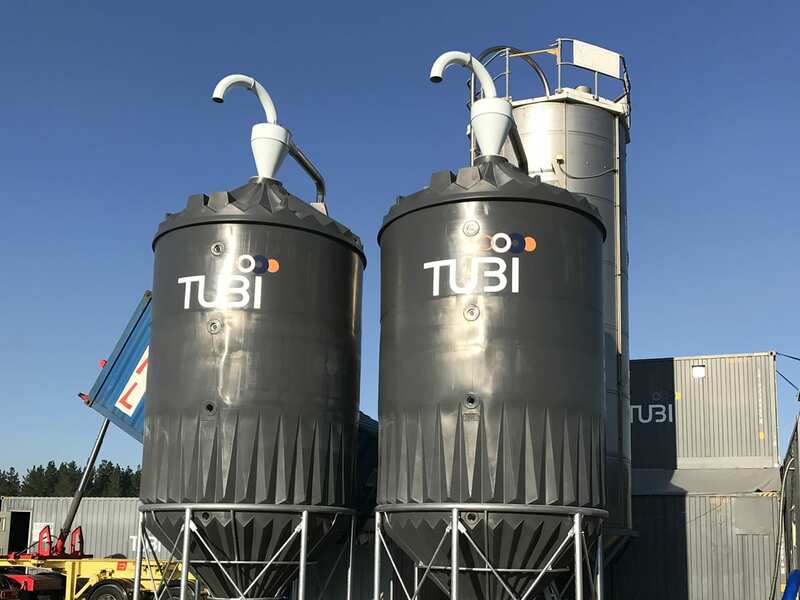 Tubi Technology working for you.